On 1st December me and my sister went along to the girls day out show which is a day out in Glasgow where you can look and buy loads of nice things, sometimes you also get a nice discount. It's a really great day and always nice to see new brands and be able to see them in action. 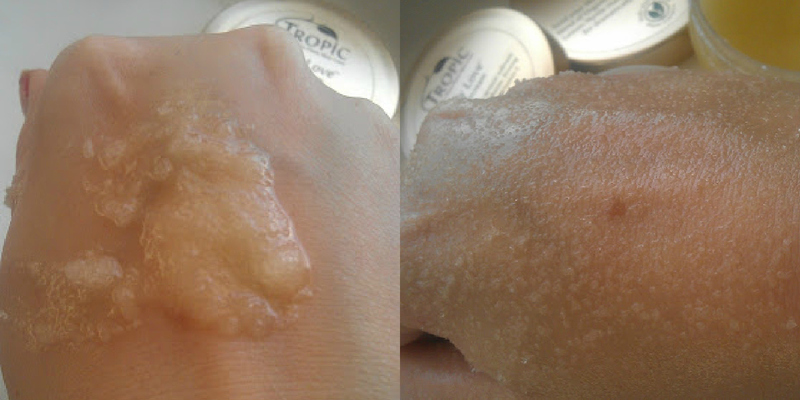 While there I was offered a treatment using tropic pure plant skincare and to be honest I had never heard of it before, well I didn't think I had until I did some research. 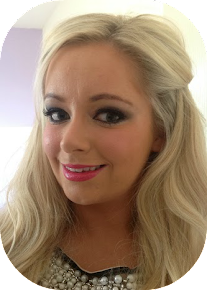 Tropic was launched in 2007 by Susan Ma, who you may remember from The Apprentice. I always remember Susan speaking of her natural skincare brand on it so was happy to see that it is now an expanding company. Packed with all natural vegan, cruelty free ingredients this is kind to your skin and the environment. 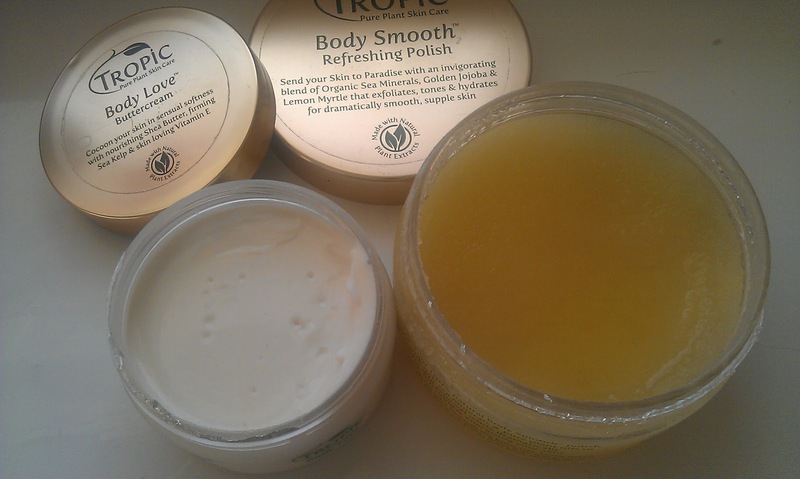 I picked up 200ml of the body polish, 100ml of the body butter and 10ml lip love balm for £25 which was a special deal on the day as total price should be £40 so I got a great bargain! This is a sea salt based scrub which I will admit in the tub does look like it's very harsh but it's not. Instead its really nice, soothing and lovely. For me it's the perfect texture of a scrub. You apply it to dry skin, paying extra attention on your elbows and knees. Now, its time to wash off and if you were thinking this sounds like any other scrub, then you are wrong!! 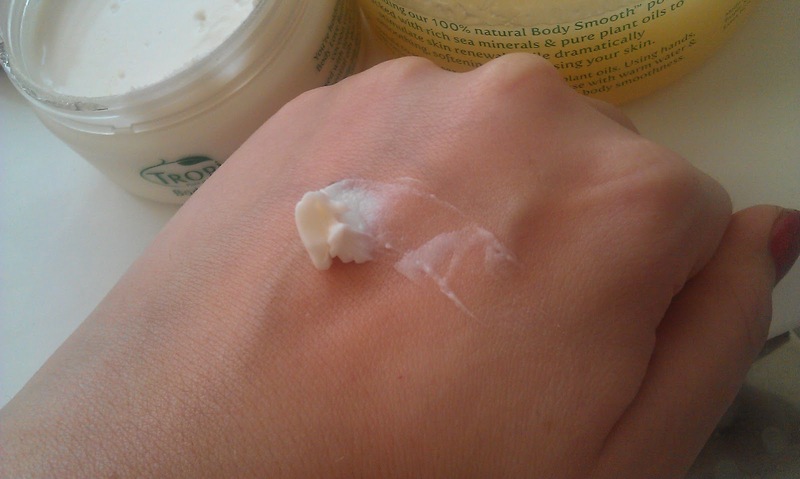 When you wash it off you are left with the most smooth, soft, moisturising, amazing feeling ever from a scrub! Imagine coating your skin in a gorgeous silky smooth oil that leaves you feeling unbelievable, this is what this scrub does. I have never experienced anything like this before in a product, even when I persuaded my husband to let me use it on his hand he was blown away. I cannot stress enough that this is amazing, not like anything I'v ever used before. This is the thickest body butter I have ever seen, nice firm soft texture and not watery at all feels lovely on the skin. It just melts and is non greasy. I own a few body butters that are greasy and leave a residue but this doesn't. After using this after the scrub my skin has never felt in such good condition, very moisturised. Even the next day I couldn't stop feeling how soft my skin was. 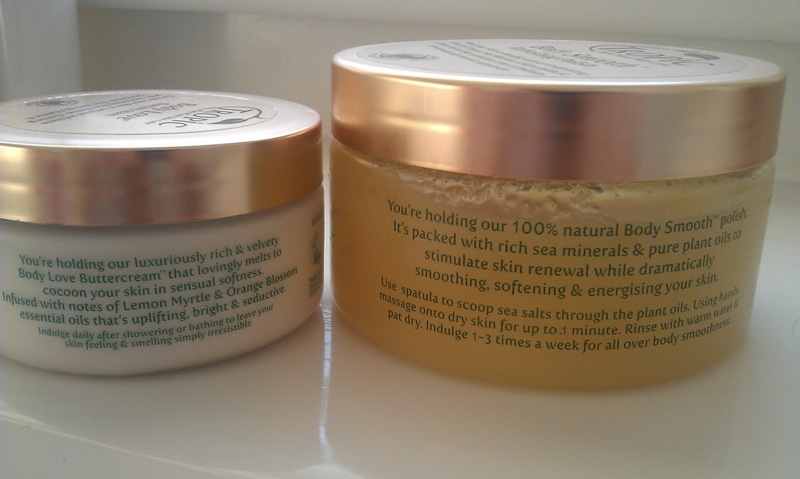 I can now officially say I have found my perfect scrub and body butter combo! 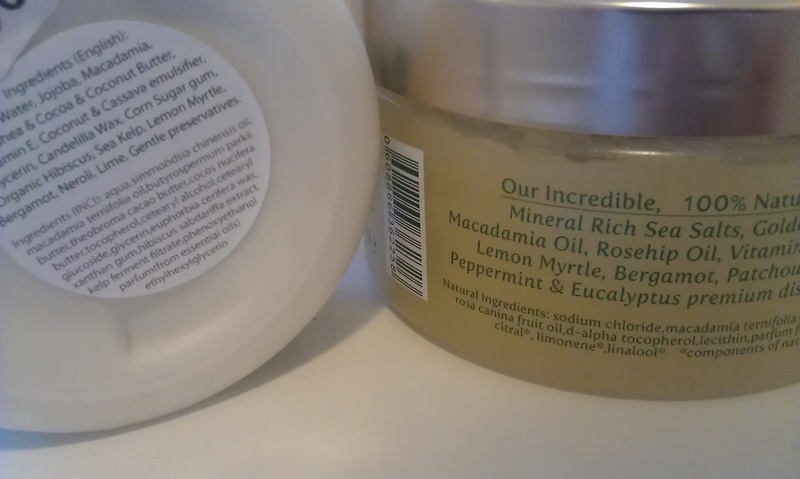 All the products have an amazing smell, like a soft lemon and lime scent. 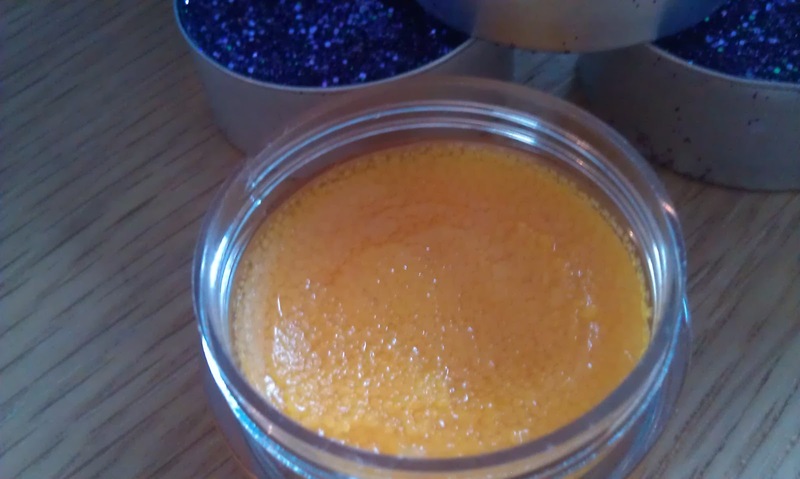 This lovely little balm has all the same natural ingredients and gorgeous smell. It keeps your lips soft and melts into them nicely. 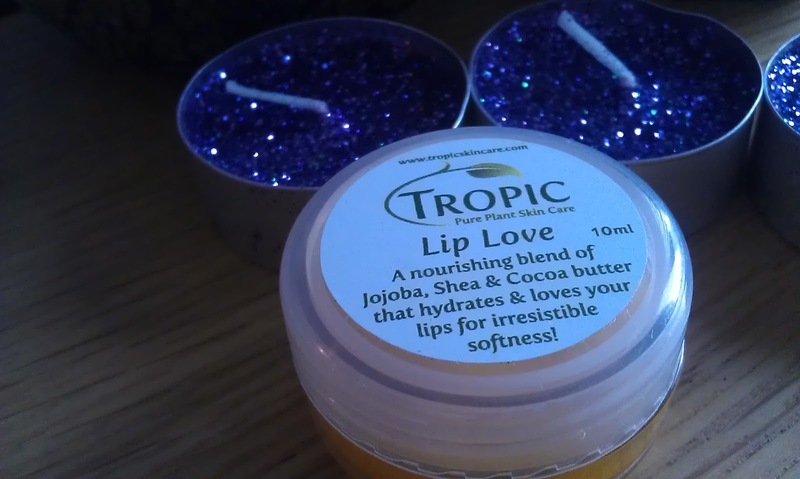 When you apply it, it's got almost grainy texture but as soon as it hits the heat of your lips it melts into a smooth oil like balm. 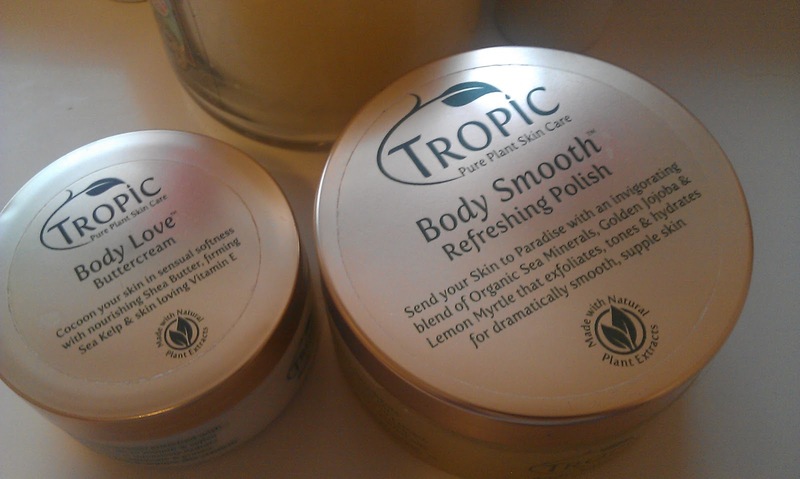 The body polish actually sounds amazing! I think i'll have to look in purchasing some once i've finished my soap&glory scrub of your life, (which is also sooo good). I hope they have a 'girls day out' somewhere down south, it would be great to go! Hello my friend! I would like to tell you that this write-up is awesome, great written and include almost all important info. I recently came to know about https://avanaaustralia.com.au/, their Natural Skincare are very effective.